I will be purchasing one of these big boys very soon and so it has been on my mind a lot lately. There is a summary of the Stormsurge and its abilities HERE from when it was just coming out. Not impressive compared to other GC's currently in the game. In many ways a Riptide is harder to kill. Really, everything you are getting as an advantage over the Riptide is simply the upgrade from MC to GC and the rules that go with it. That said, the GC rules are powerful and appear to be worth the increase in most cases. Most people rave about the Stomp, but I think that the SS actually takes full advantage of the other GC rules where others might not. I will admit that, initially, I didn't like the dakka on the SS. The D missiles required markerlights to be any good, the secondary weapon was a variable output, and the primary weapon was lackluster for a 400+ pt model. However, while facing one of these things on the table I realized that while the weapons themselves were disappointing, the GC ability to spread its fire around made it super efficient against MSU armies. Since the SS has 4 ranged weapons and 4 single-shot missiles, it can really spread the pain around. The secondary weapon option seems not to matter much: I'm inclined to take the frag projectors or keep the flamer to save points. The primary weapon I am not sure on. I still need to determine what play style I'll be using when I have a SS in my army. For now I'm leaning towards the Pulse Driver Cannon. I don't plan on holing up in a corner and throwing 2 ordnance blasts around, but I think it has more utility than the pulse shotgun. Absolutely necessary for fielding a SS. In my mind, much of the reason for taking a Lord of War is for access to D strength. The SS is the only way to get it and nowadays it is the only way of killing some things. I hated that I would be forced to use markerlights, especially when I was used to only having a few in my army. However, taking a Drone Net to fill out the Dawn Blade didn't seem that bad. If I chose not to keep the Dawn Blade I figured I would keep to my old tactic of having the Fusion Blades Commander double as my Mark'O. This has been proving quite tricky for me. I want everything but I can't have it all. The Stormsurge is not only pricey on its own, you also have to consider markerlights and probably some assault screens. Currently, the CAD is proving my favorite way of including it. I don't run a Hunter Cadre because it ends up feeling like too many units I don't actually want. I've been able to squeeze it into a force led by a Dawn Blade but that ended up feeling too sparse on the support models. Especially when I made the decision to make room for a Culexus assassin whenever possible (Thanks for nothing GW). The Dawn Blade bonus is really really good but if you don't have enough models with some punch to them it won't help you much. All in all, I think that the biggest price I am paying is in forcing myself to rely on tougher units like Riptides to support the SS. Normally I would like to have more squads of XV8's but there isn't much room for them when a SS is hanging around. It isn't pretty but I think it just might do the trick. I essentially sacrificed the Dawn Blade for a Riptide Wing, got some marker support, and threw in the Y'vahra for some laughs. 1 GC, 4 MC, 2 IC, 3 crisis suits, and 8 drones. Assault looks to be my biggest problem right now. The new Angels of Death supplement and the various other methods of Turn 1 assault are making things very rough on poor Tau. Stomp is definitely a plus for the SS, but a single Stomp attack isn't something to count on. The price also limits how much I can invest in bubble wrap. Model Count. Any list with the SS necessarily has fewer models and feels losses that much more. Losing the SS will also end up being a huge blow to my firepower so I am trying to compensate by filling the rest of the list with as many heavy hitters as possible. Deathstars. This is largely why I've chosen the Pulse Driver Cannon (S10 is better against T5 stars), but the really tough stuff is just too tough. These days the defensive buffs can easily negate your entire shooting phase, and Deathstars are where you see the buffs most often. Fingers crossed that the SS can buy my army the time it needs to win. I hope the SS gives me the edge I need to go toe to toe with some of these other competitive lists. Thanks for listening to my thoughts. 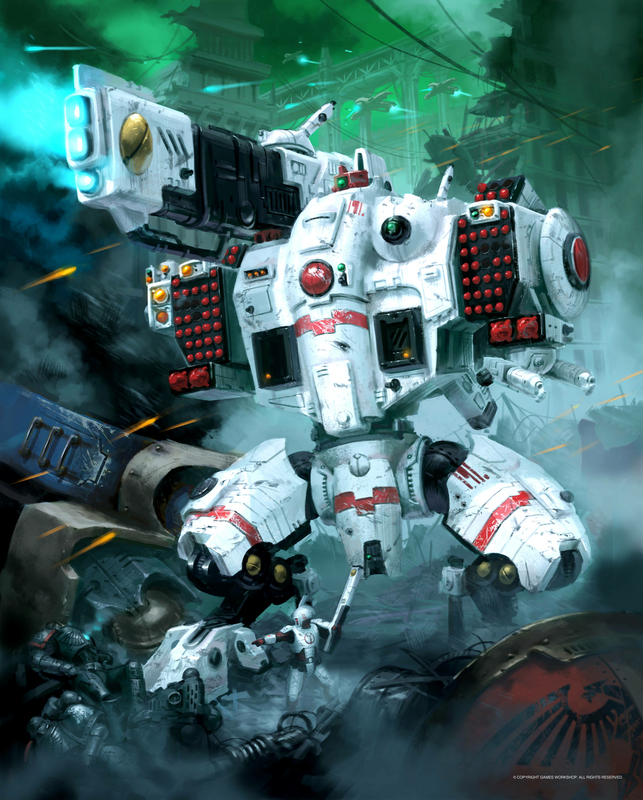 I use my Storm Surge to attack straight down the centre of my opponents army with. 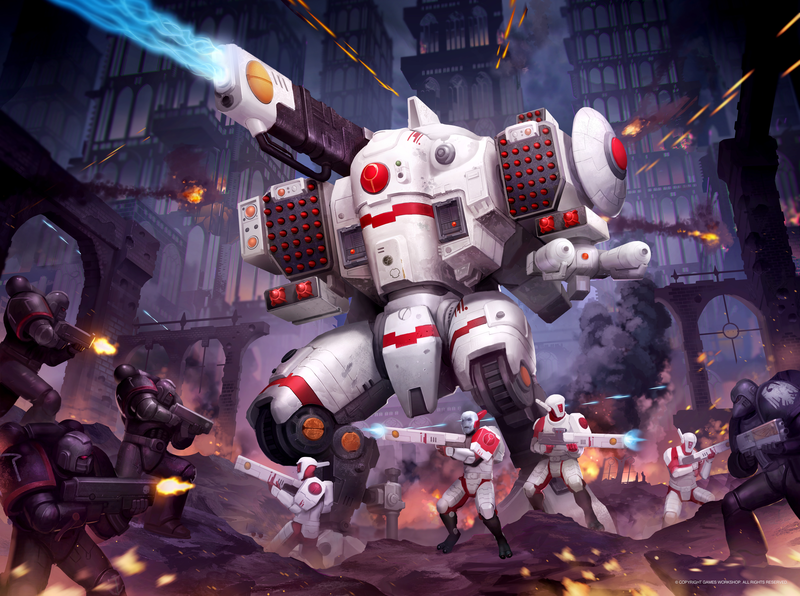 Anything less than a Knight or Deathstar is going to struggle to kill it, and it throws your opponent into chaos. 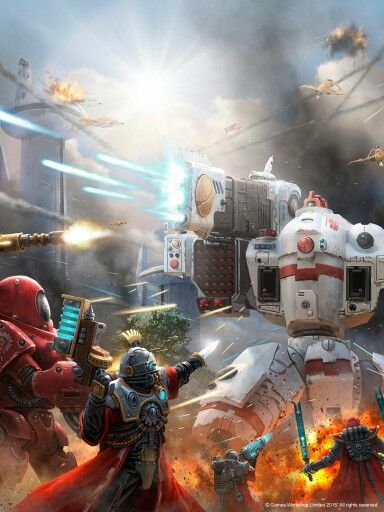 People don't expect Tau to assault, and it allows the rest of your army to do the shooty stuff. For that reason i go for the D gun, because I'm going to get close, and D shots scare people.